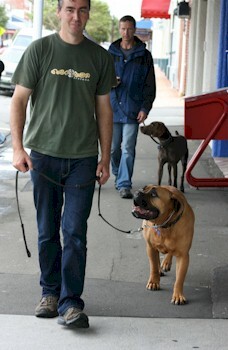 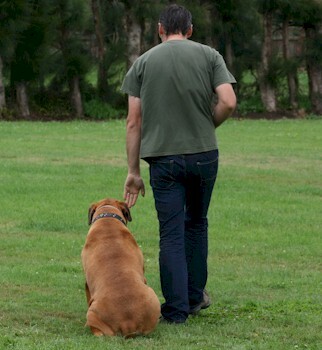 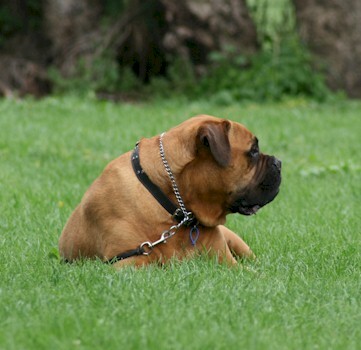 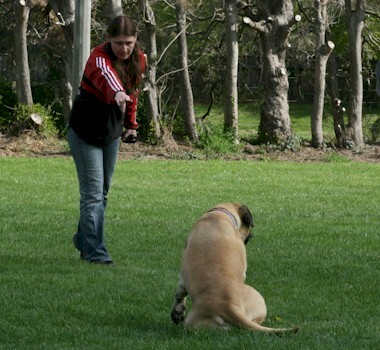 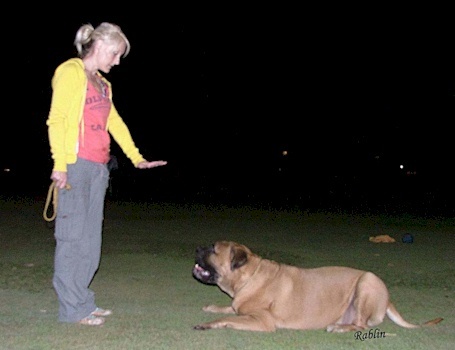 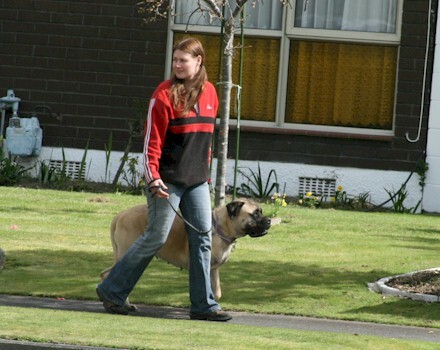 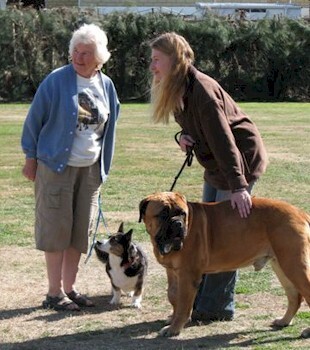 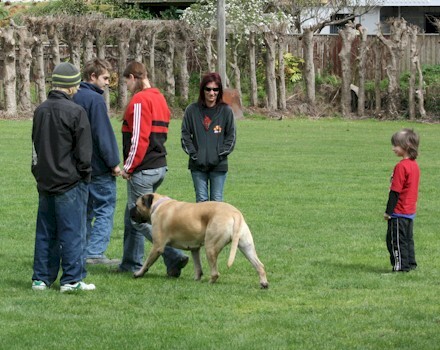 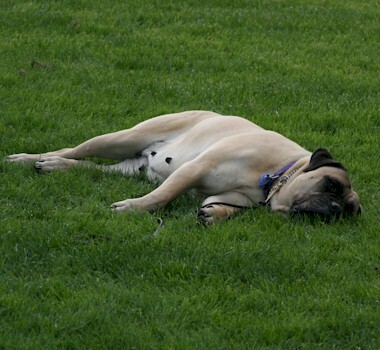 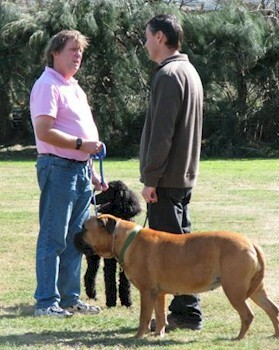 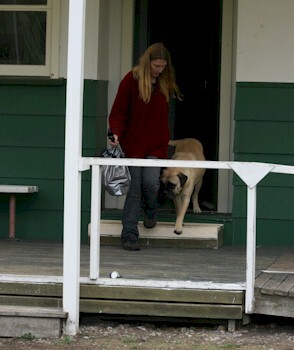 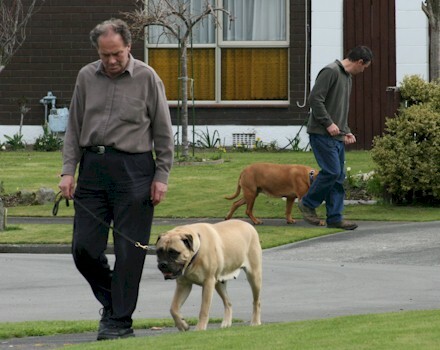 All dogs, whether puppies or older adults, large or small breeds, will receive some benefit in basic obedience training. 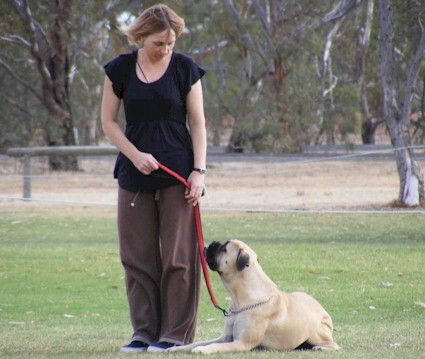 They will become a socially responsible pet and will better respond to your commands and be more pleasurable to own than an unruly untrained dog. 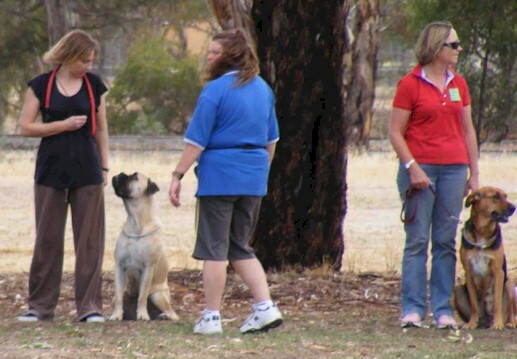 Puppies as young as three or four months can commence training at any one of the Association's affiliated dog training clubs. 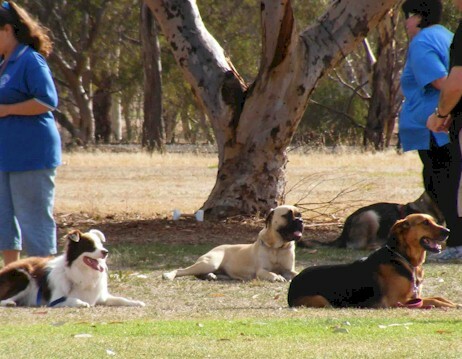 Puppies must be aged at least two weeks after their final vaccinations before taking them to a Club as they are not fully protected against the various contagious diseases that affect dogs until then. 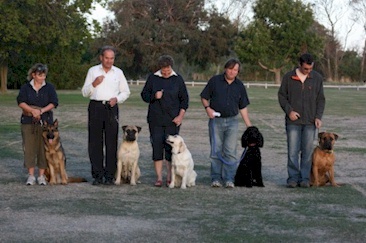 Please click on the above picture to view the obedience photo gallery. 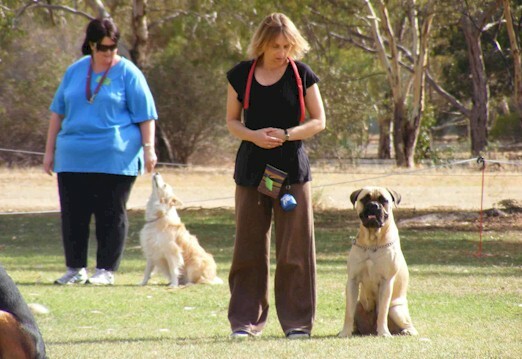 You may become hooked on obedience training after attending an affiliated Club and your dog has successfully graduated from Grade 5 or 6 and achieved it's basic obedience certificate. 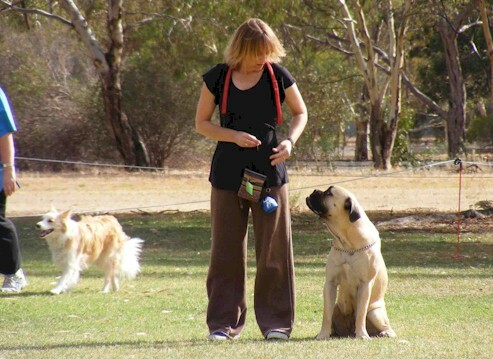 Your interest may then extend to pursuing this hobby to higher levels which involves competing in Obedience Trials. 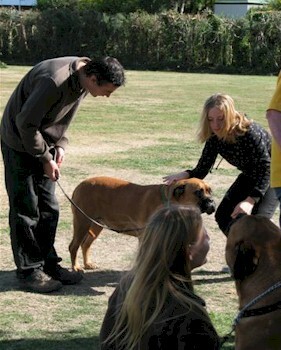 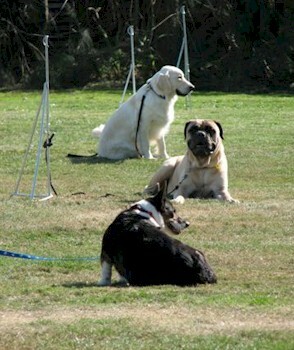 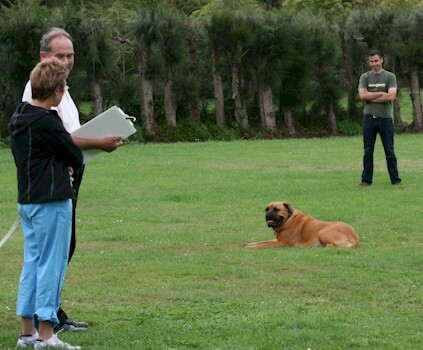 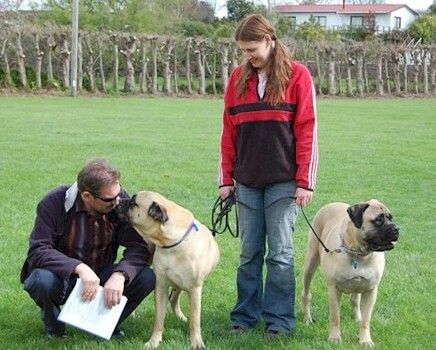 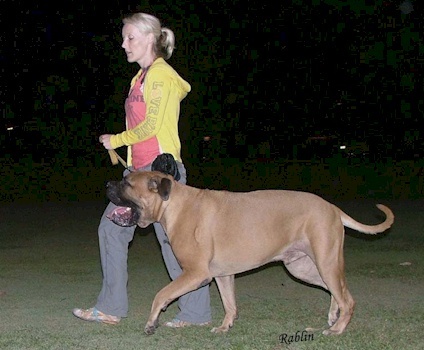 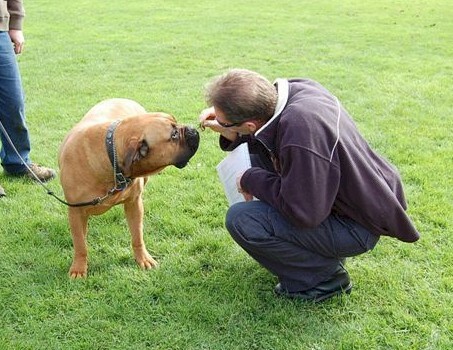 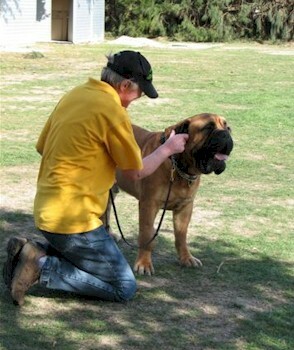 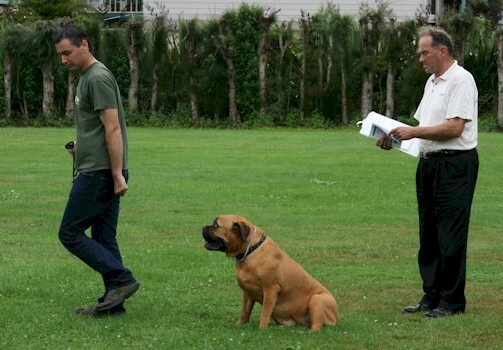 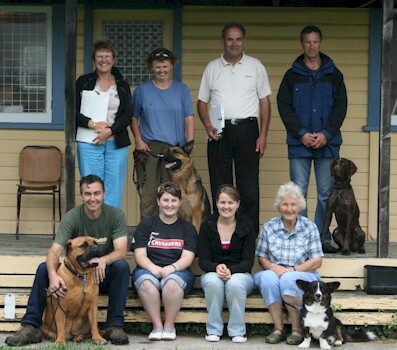 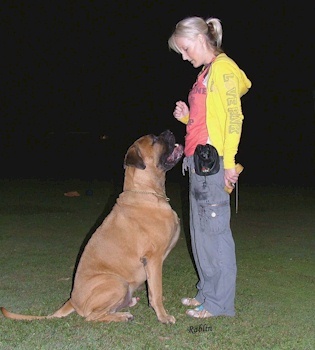 Obedience trials are held most weekends and test your dog's ability to obey and understand the commands which you have taught the dog at the training Club. 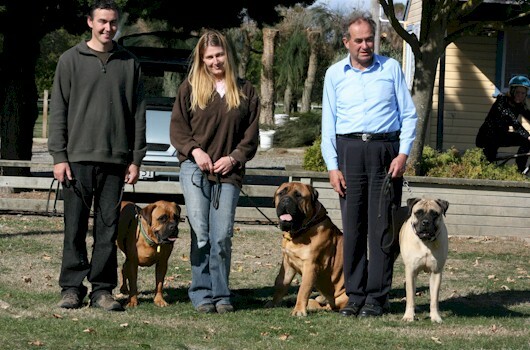 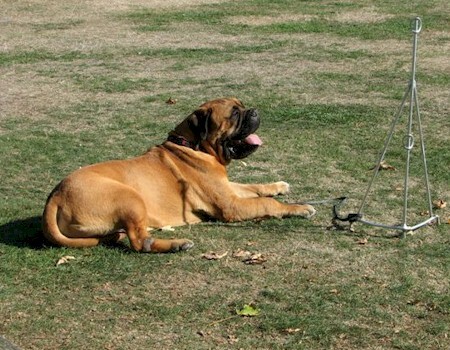 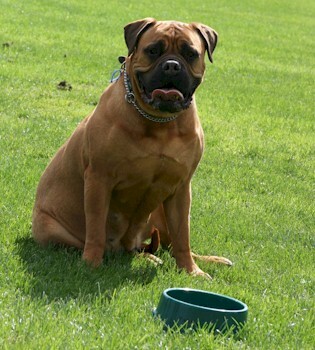 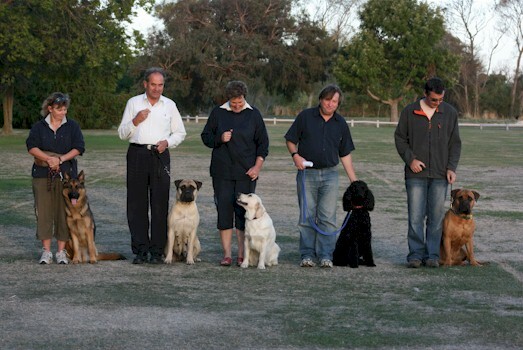 Titles and certificates are awarded after the dog successfully qualifies three times at each level and these titles are then added to the dog's name. 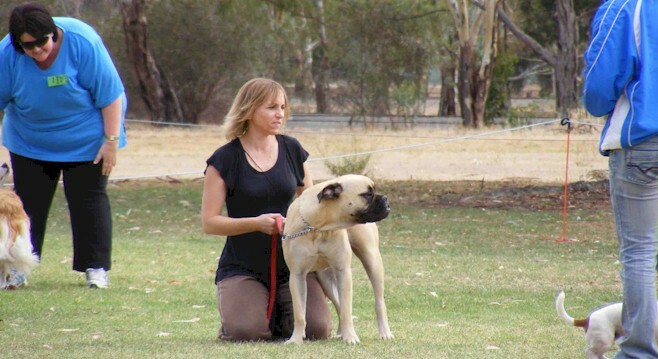 The third level is the Companion Dog Excellent class which includes heel free, drop on recall, retrieve on the flat and over a jump, broad jump or signals and out of sight stays. 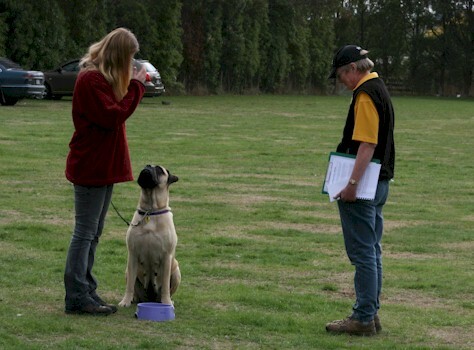 The title CDX is awarded. 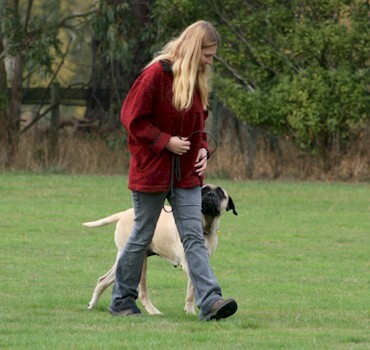 The newly introduced Utility Dog Excellent class includes seek back with decoy, positions in motion, scent discrimination with Judges scent, directed sendaway and recall, distance control, multiple retrieves and temperament test. 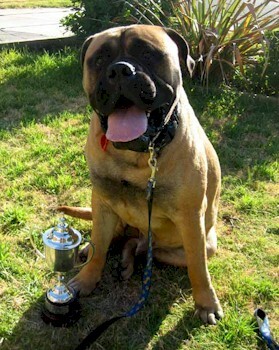 The title UDX is awarded. 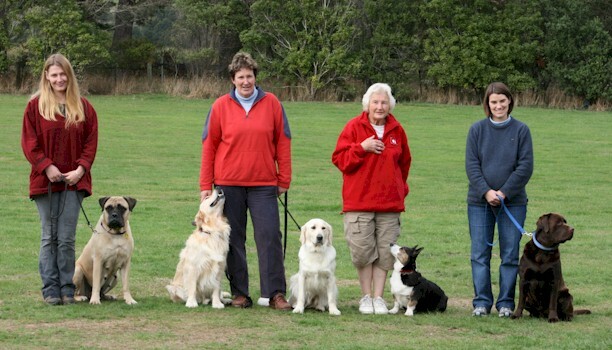 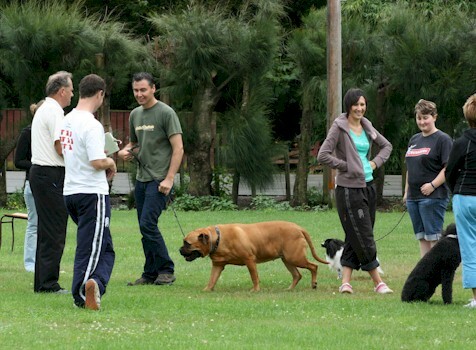 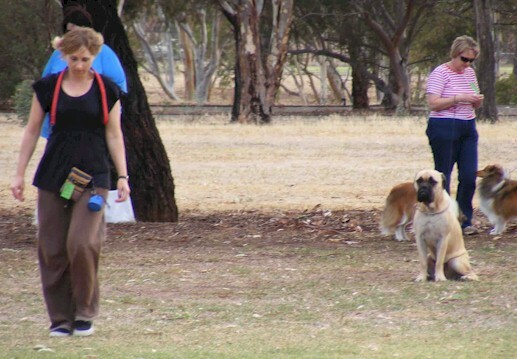 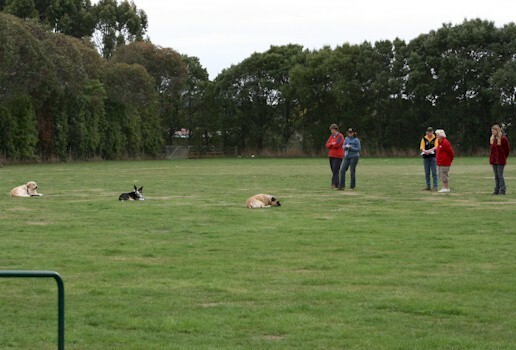 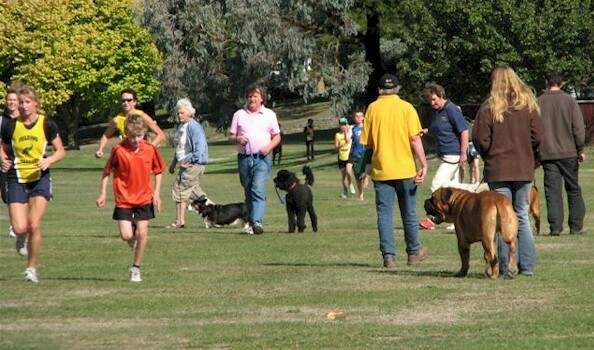 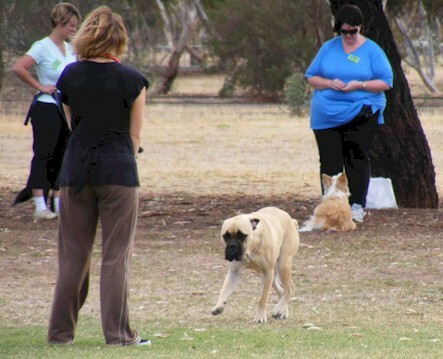 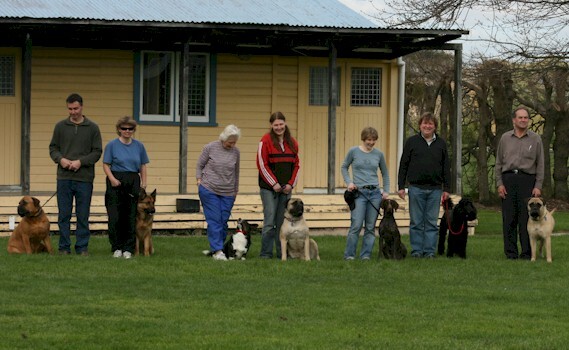 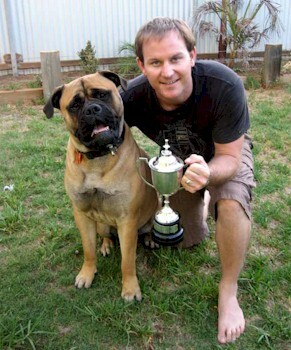 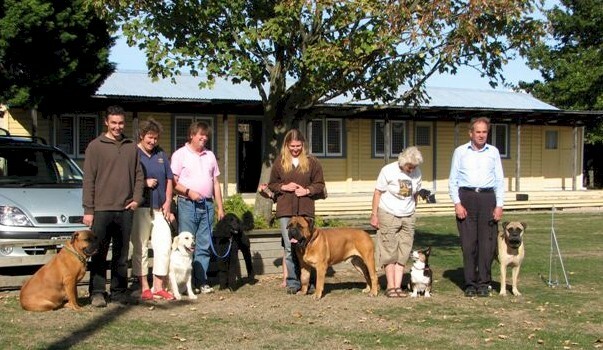 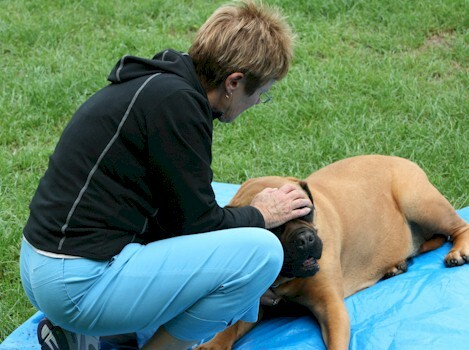 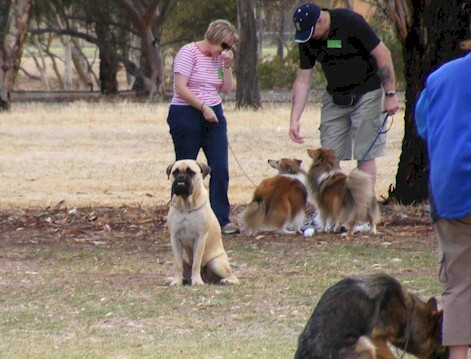 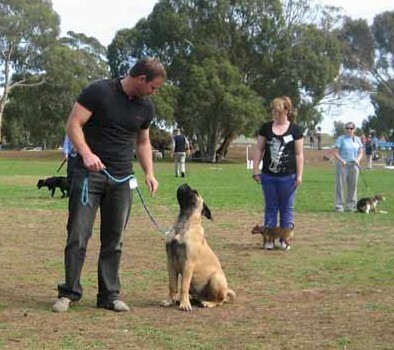 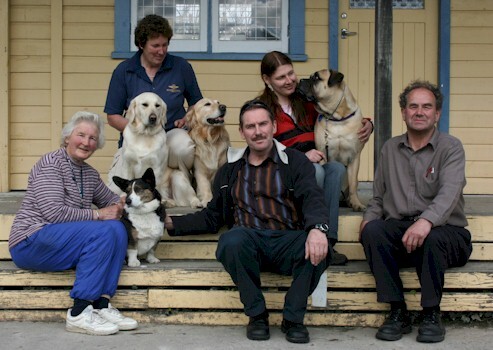 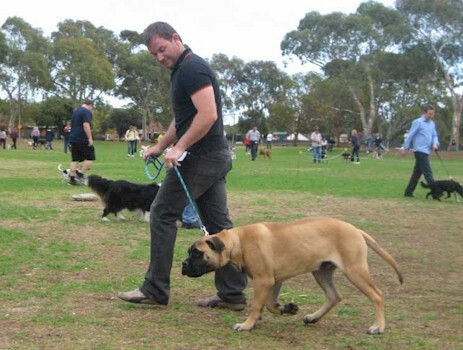 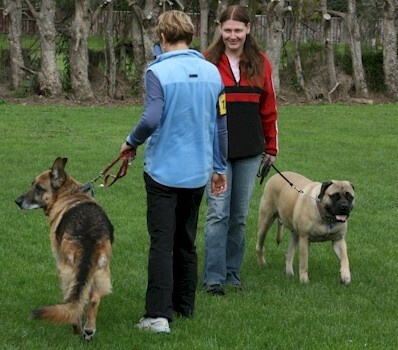 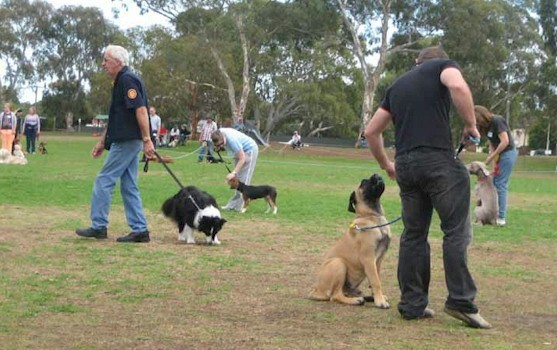 Should you decide to take your dog to an Obedience Club there are 23 affiliated Obedience Clubs situated in the Adelaide metropolitan area and most major country areas that offer puppy training through to competition standard training. 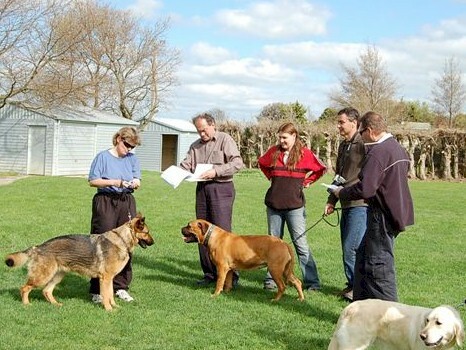 If you currently don't own a dog but have had previous experience in dog training and have some spare time available, you may also become involved with these Clubs Instructing or helping at Committee level.